The Python is a discreet passive speaker comprised of 3.15" drivers housed in a resistant stainless steel frame rendering it resistant to corrosion, rust or stain - perfect for a great variety of both indoor and outdoor applications. 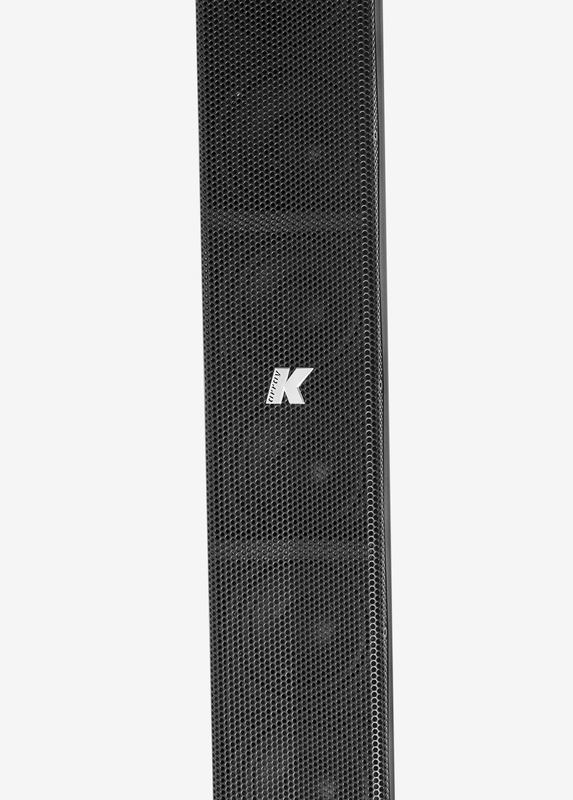 The Python line contains two sizes: a half meter-long model, KK52 I, and meter-long model, KK102 I, and can reproduce the whole vocal frequency range with high intelligibility. 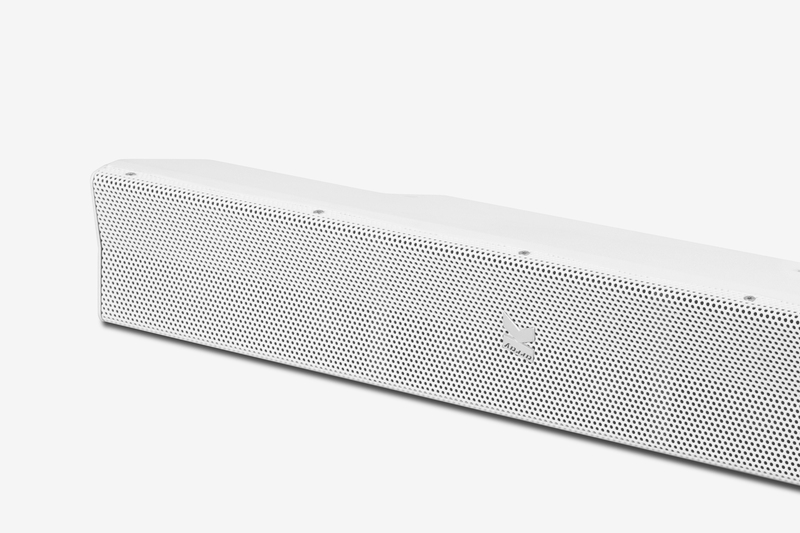 Composed of closely-spaced, full-range sound sources, the Python features Pure Array Technology (PAT). 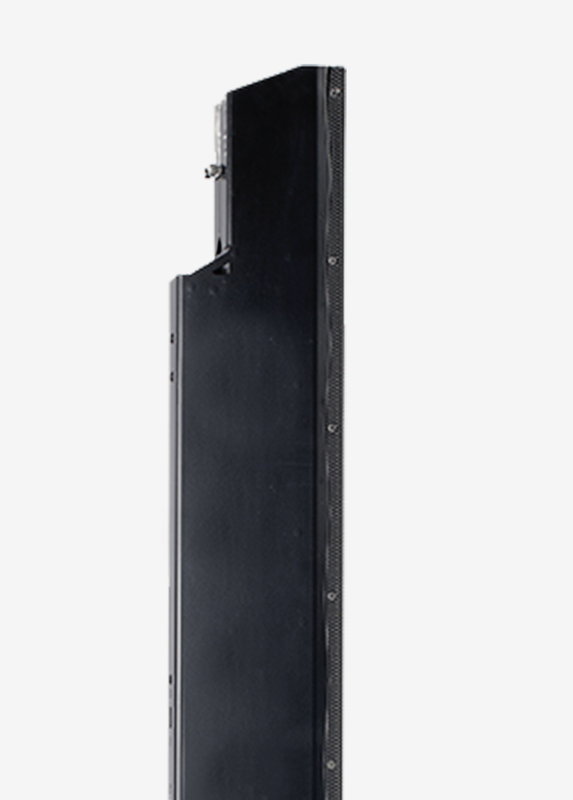 With no crossover and no reflex, it shows a perfect phase response both in the near and in the far fields, which makes this column the perfect solution to cover long distances uniformly. 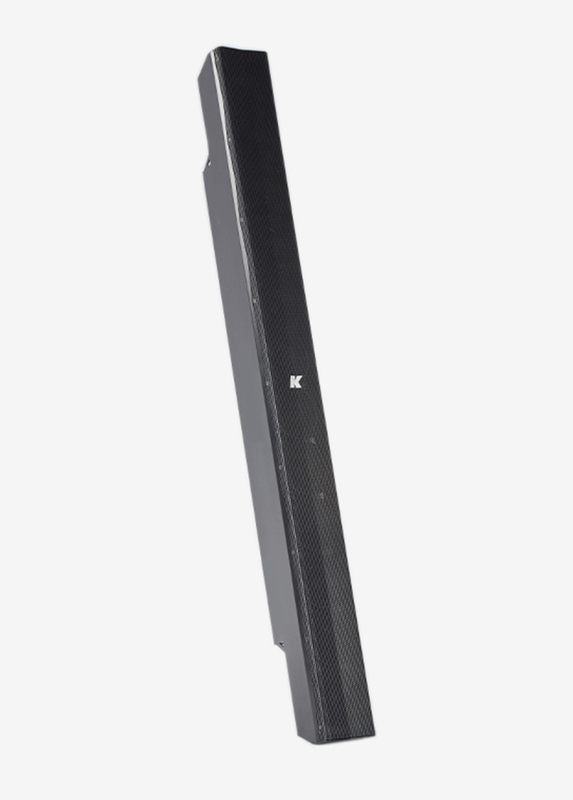 The narrow vertical coverage minimizes the sound spill towards the ceiling and the floor, thus increasing the intelligibility in highly reverberant environments optimal for theater setups, broadcast studios and houses of worship. A variety of rigging accessories provides many linking and hanging options to be combined in vertical and horizontal line array configurations to satisfy many different venue requirements during temporary events and for permanent installations. Python is available in black or white or customizable with the finest finishes, such as polished, brushed and 24K gold-plated stainless steel, to give it a chameleon-like ability to reflect surrounding surfaces and blend in with the background. 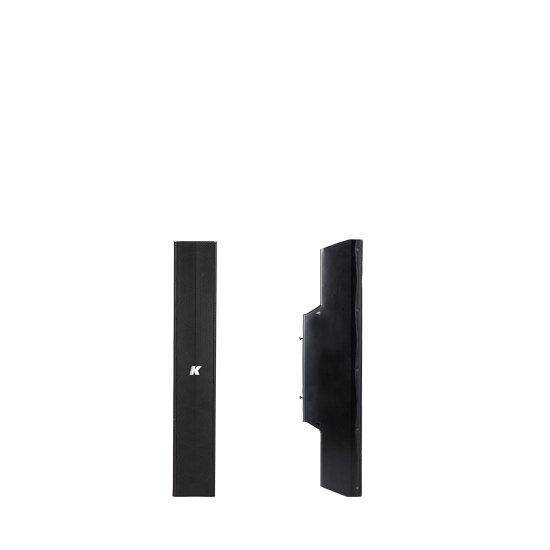 The speakers can also be matched to any RAL color code, rendering the loudspeakers a true design element. 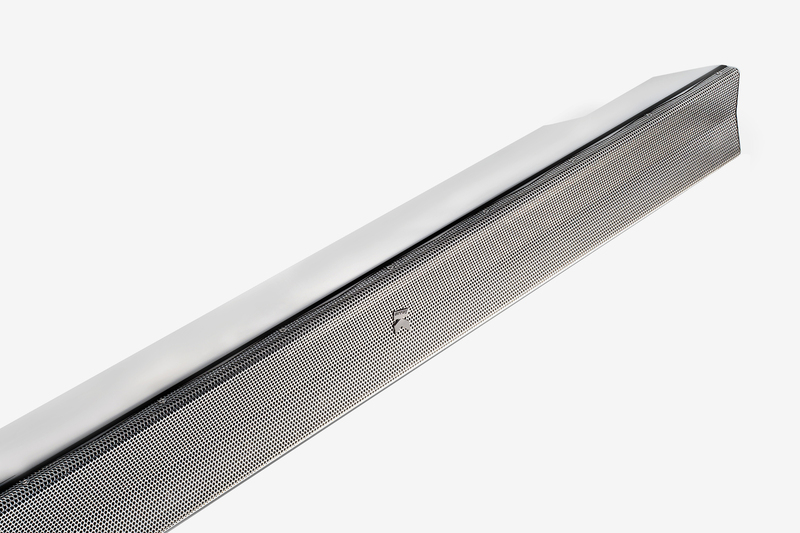 For maximum adaptability to any venue, our slim line arrays are modular when employing dedicated hardware that allows the joining of more units to reach a desired length and guarantee a perfect coverage. The length of a line array is a crucial parameter to consider when approaching the design of a sound system. The longer the distance to cover, the longer should be the array. 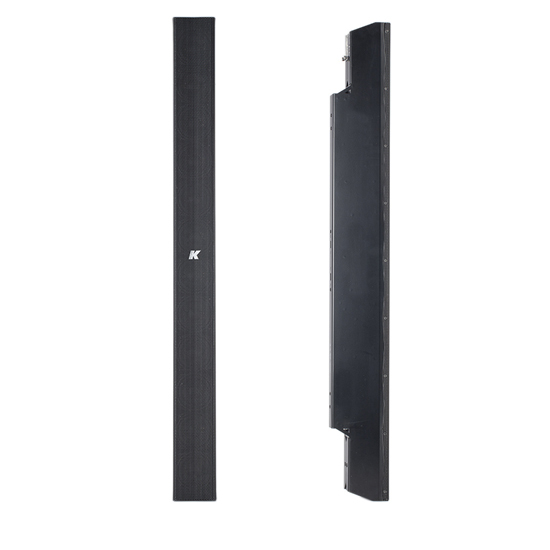 For maximum adaptability to any venue, our slim line arrays have modular capabilities: dedicated hardware allows the joining of more units to reach the desired length and guarantee a perfect coverage of the entire audience area. Python line products can be successfully used in a range of different settings and events.